A new “win-win relationship” promises to support the development of more effective giving strategies. 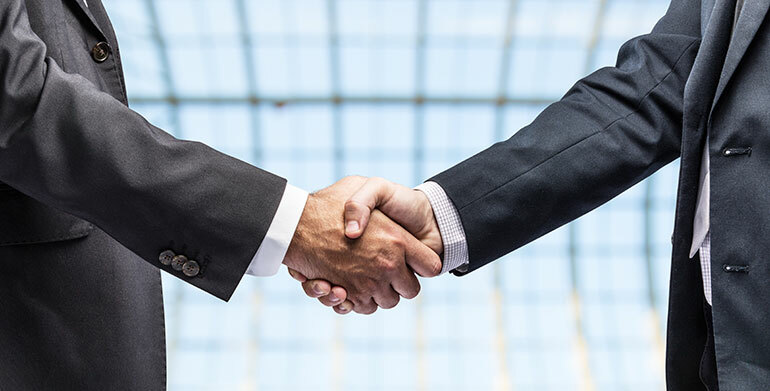 Australian Executor Trustees (AET), one of Australia’s largest non-government providers of professional trustee services, has announced a strategic partnership with leading global philanthropic organisation Rockefeller Philanthropy Advisors (RPA). The alliance, announced on Monday, aims to support donors, and their advisers, in designing philanthropic strategies. AET general manager, trustee services Gary Riordan said philanthropy was becoming “a more important consideration in people’s wealth planning”. “We are delighted to be partnering with such an esteemed philanthropic institution as Rockefeller Philanthropy Advisors. The strategic alliance will support donors, and their advisers, in designing philanthropic strategies that are comprehensive and effective, through leveraging RPA’s global expertise, granting advice framework and reference tools,” Riordan said. RPA currently advises on and manages more than US$250 million (A$314 million) in annual giving worldwide, and to date has overseen a total of more than $3.8 billion in grant-making across the globe. Riordan said AET, which manages more than $220 million in charitable trusts and distributes more than $6 million to Australian charities every year, believed effective philanthropy could only be achieved through leveraging industry best practice and using the right structures. “The partnership will support advisers in developing, and implementing, charitable programs that achieve the greatest impact possible, thereby amplifying the generosity of donors and truly changing the lives of those they reach,” he said. RPA’s chief executive officer Melissa Berman said the alliance with AET was a “win-win relationship” that would enhance the support AET provided to philanthropists and their advisers. “Both RPA and AET are united by our common vision to help clients make lasting and effective contributions to charitable programs, projects or organisations that resonate with them,” Berman said. To launch the partnership, AET is holding a series of lectures and masterclasses across Melbourne, Sydney and Brisbane this week. The keynote speech will be delivered by international grantmaking and philanthropy expert, Mae Hong, vice president of Rockefeller Philanthropy Advisors and chair of US based membership organisation, Grantmakers for Effective Organizations.